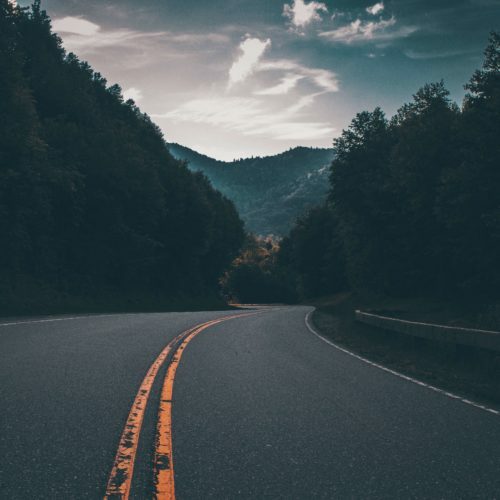 In between visits to the Limelight Lounge, strolling the tree-lined streets of Aspen or relaxing in the hot tub, our guests may eventually heed the call for adventure. 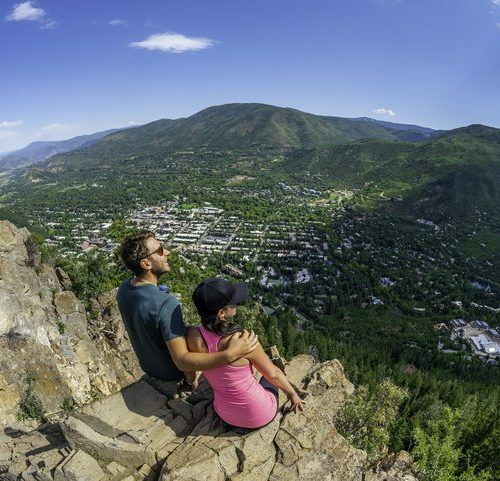 Fortunately, there are few greater cities than Aspen, Colorado to serve as an appropriate hub for outdoor recreation and adventurous activities. 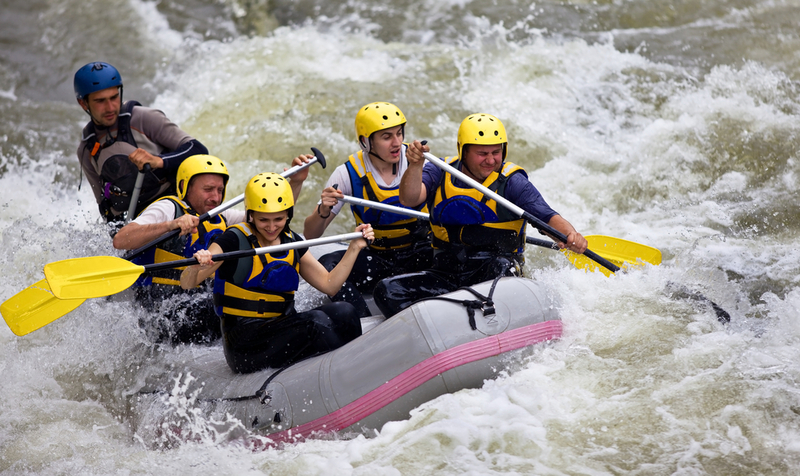 Due to Aspen’s location at the upper end of the Roaring Fork Valley, whitewater rafting options are plentiful. A drive over Independence Pass allows rafters the opportunity to cruise the Arkansas River via Browns Canyon or the Numbers. Depending on the season and current river flows, this can provide enough adventure for the whole family. A short drive from downtown Aspen, the frighteningly named Slaughterhouse Falls provides perhaps the top whitewater adventure in the state. This stretch of the Roaring Fork River is best for experienced paddlers and those who will not panic if they take a dip overboard! Nearby Glenwood Canyon allows whitewater rafters the opportunity to float through a majestic, awe-inspiring canyon, cut deep by the Colorado River. This trip is truly one-of-a-kind and during the summer, the rapids are exhilarating beyond belief. The Elk Mountains are nearly a mecca for those who prefer to travel by two wheels. Mountain biking in Aspen allows adventure seekers the chance to explore a vast network of trails with seemingly endless connections. Among the most iconic (and difficult) rides near Aspen, the Power of Four tackles Snowmass, Buttermilk, Aspen Highlands and Aspen Mountain. This ride checks the box for adventure but is most appropriate only for the ultra-fit. 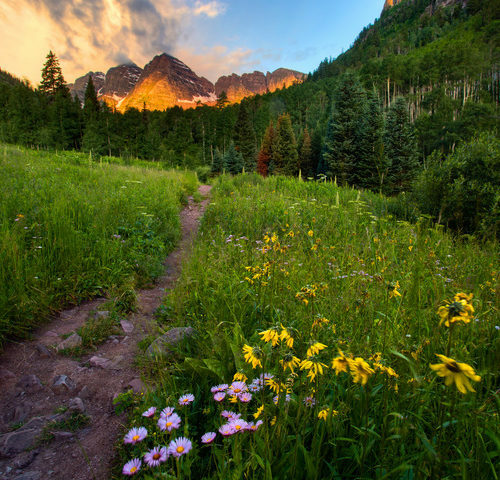 A more accessible alternative for mountain biking adventure near Aspen is the Rim Trail. Surrounded by beautiful scenery and fast singletrack, this is among our favorite trails close-to-town. 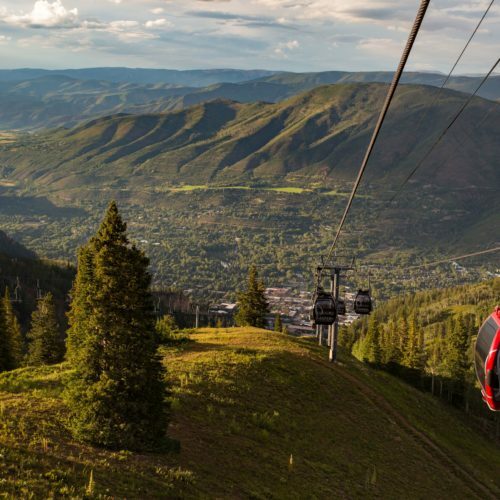 A hot air balloon ride is a low-impact, but equally thrilling activity to pursue while in Aspen. Serene, while simultaneously exciting, floating above the Roaring Fork River Valley is an experience to never forget. Local outfitter Aspen Expeditions Worldwide provides outdoor rock climbing clinics and classes for those with any variation of experience. Even if you are brand new to rock climbing and cannot tell the difference between trad, sport or bouldering, Aspen Expeditions Worldwide can lend a hand. 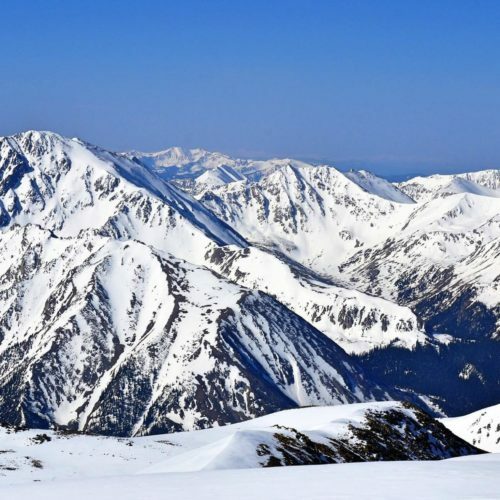 Independence Pass, located just minutes from Aspen, provides climbers with endless crags and plenty of opportunities to test their grip strength. A thrilling adventure, outdoor rock climbing provides an excellent workout with unforgettable memories. 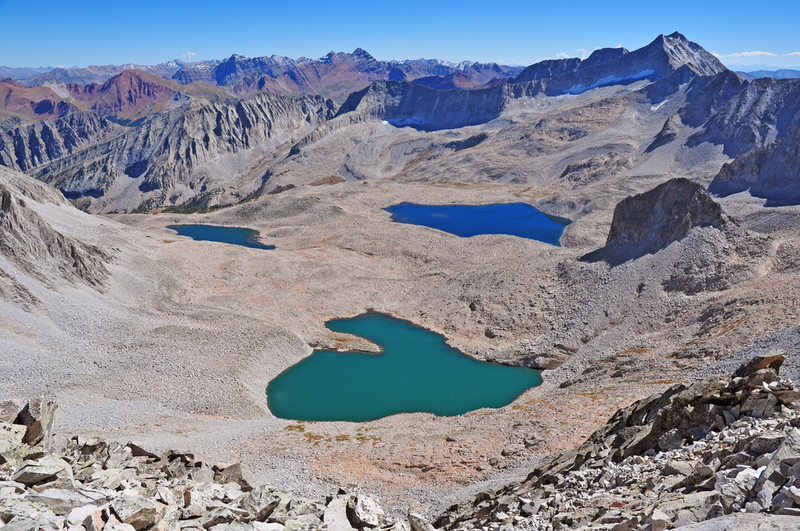 No authentic list of adventure near Aspen would be complete without mention of Capitol Peak. An important disclaimer to understand: this 14er is dangerous. Climbers have perished here. In fact, we generally do NOT suggest attempting this summit without years of experience and strong class 4 climbing skills. Capitol Peak is unlike any other 14er in Colorado with a scramble across the infamous Knife’s Edge being required to reach the summit. The Knife’s Edge features extreme exposure and is both physically and mentally demanding. Weather conditions must be perfect and you must be of sound body and mind to successfully conquer Capitol Peak. This is a serious adventure and should be approached as such. For further help, questions or recommendations surrounding your next adventurous stay in Aspen, contact the team at Limelight Hotels!